New Star Wars and More! 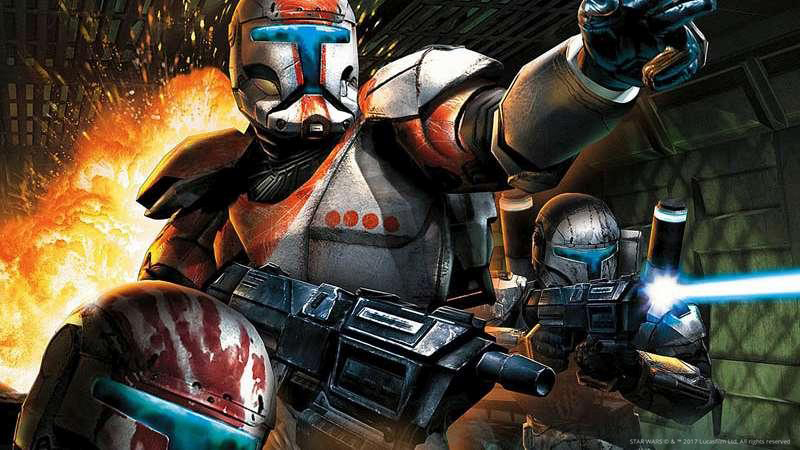 Lead your squad to victory in tactical, first-person shooter Star Wars: Republic Commando. But, wait, we've got more new games for you to enjoy! Why not experience nature as one of nine different animals in sandbox game, Meadow, from the makers of Shelter and Paws? Buddy up and battle robots with your friends in local couch co-op, Crewsaders. Help a girl reach her dreams in A Girl in the City - Extended Edition. Assist frogs in winning in the timeless battle of Frogs vs. Storks.